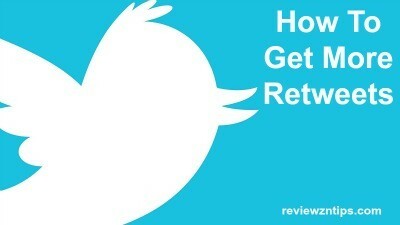 Are you struggling to get results from your content promotion? If so, you landed in the right page. I this post, we are going to analyze what you can do to optimize your content marketing strategy. The first suggestion is to consider this element: the target. It’s basically the audience for which you are creating your work. Keeping in mind the audience that is about to receive your work is always useful. Where does the study begin? A good search of the reader personas – imaginary ideal types that correspond to your potential audience – can help you understand what features the content you are forging must have. This way, you avoid publishing without a compass. There is no greater waste for a content marketing strategy: working at random, hoping to intercept the favors of a part of the public. The personas, instead, are inspired by empirical data (analytics, keyword research …) and interested in your content. Now, you have clear data on the target to reach. And it is a waste of infinite resources if you continue to invest in creating content without evaluating the relationship between target and content. A concrete example: you want to sell a course focused on great chargeback prevention through an email marketing funnel. To do lead generation, you have decided to create an eBook to give to those who leave the mail contact. But you’ve put together an advanced guide about advanced payment software, because you played the card of the exclusive lead magnet, completely ignoring the target. As a result, your guide will be downloaded mainly by advanced users who will not be interested in the course you are selling, completely nullifying your content marketing action. Studying the target means giving a precise address to your online content. Another aspect that is often overlooked: what should the publications that you provide for blogs, websites and newsletters do? Every action must be directed towards a clear goal, without forgetting the possibility of obtaining secondary and correlated advantages to the final result. Also in this case, I want to give you a concrete example. The eBook mentioned earlier can be used to do lead generation, but not only. If you associate the launch of the content with a digital PR job and outreach blogger you can point to a result in terms of earning links. Obtaining an advantage for the SEO strategy since the incoming links – which arrive naturally and spontaneously – contribute to the organic positioning. 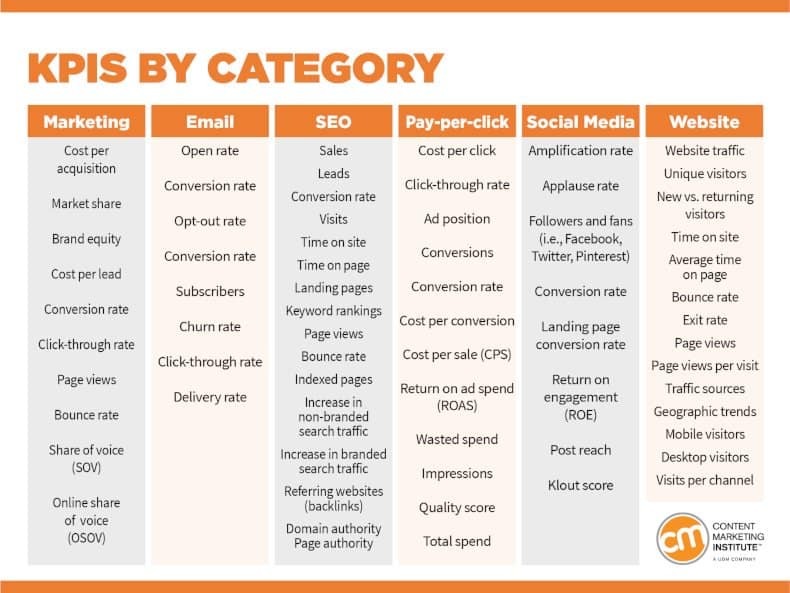 In summary, give a goal to the content marketing strategy by expanding the perspective and range of action. The content have different lives and the idea that each channel must enrich itself and become animated with specific works is not always valid. This means that your content can be adapted and transformed into something different. To animate another channel and save time. Any examples? Videos become podcasts by extrapolating audio. Blog articles like https://www.octopot.com/how-octopots-work.html are transformed into ebooks. The slides become extra content to download. Obviously, you must not fall into the temptation to recycle without adapting, improving and optimizing. The publications of a company blog can become material for a newsletter but this is not enough to justify a good activity of email marketing and DEM. Another big mistake that prevents the content marketing strategy from taking off: the absence of clear parameters to define the progress of the content with respect to what you do. How do you understand where, when and why improve the actions you have put in place? With KPIs. That is to say key performance indicators, useful parameters to understand the quality of the actions you have activated. To explain this concept, let’s take the case of a website like West Coast 420 Express: which KPIs can you define? For example, the unique visitors number, pageviews per visit, time on site, together with traffic sources and exit rate. 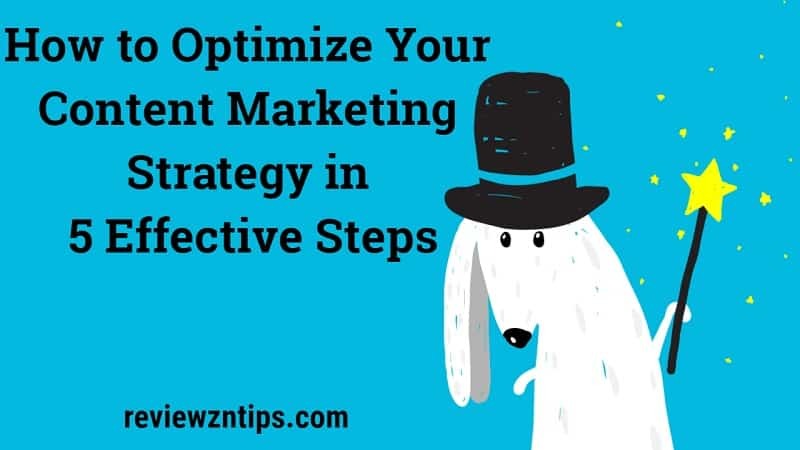 How to optimize the content marketing strategy? There will be other KPIs to be evaluated for the different tasks. For example, those used with direct email and marketing automation. In short, each phase has its parameters to be evaluated. Not inserting the observation of the KPIs in an action linked to the contents means approaching failure. And, as always, you have to move away from this eventuality. 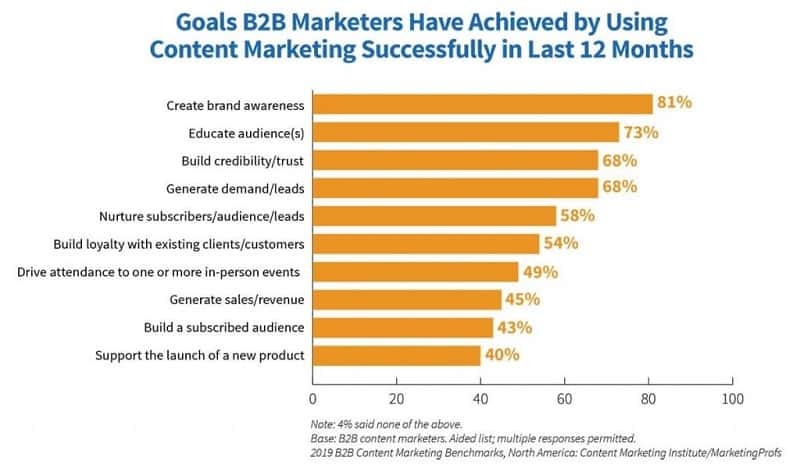 How do you work to optimize the content marketing strategy?